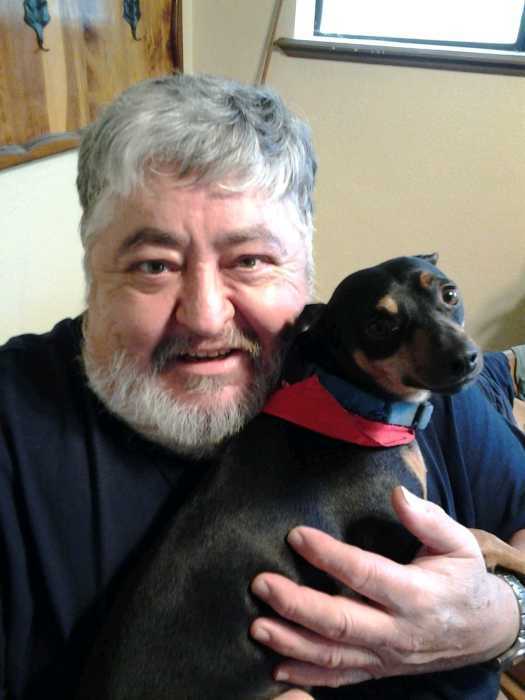 Frank L. Armenta, beloved father and grandfather, passed away at the age of 67 on Monday November 19th, 2018. He is survived by mother, Pauline Bowen; wife of 39 years, Lupe Armenta; his children, Angela and husband, Danny Benavides, Frank L. “Nino” and wife, Renee Armenta, Alvira and husband, Pete Mora, Sheila Armenta and fiancé, Ray Mendoza, Francesca Armenta, Frank L. “Sonny” Armenta Jr and fiancé, Angela Valdez, and son-in-law, Victor Lujan; grandchildren Peter R. and wife, Mariah Martinez, Hannah M. Martinez. Alexis Armenta, Frank L. Armenta Jr, Monique Mora and fiancé, Lorenzo Guzman, Pete Jr and wife, Olivia Mora, Gabriela Mora, Isaiah Mora, Sarah Lujan, Gabriel Lujan, Michelle Mendoza, Ashley Pedroncelli and Daisy Armenta. Frank also leaves behind sister, Charlene; brothers, Ricky, Jerry and Danny; many beloved nieces, nephews and cousins. After 34 years Frank retired from the Albuquerque Tribune/Journal. He was an avid outdoorsman, he loved hunting, fishing and camping. Services will be held at Holy Family catholic church, Wednesday November 28th, 2018, Rosary 6pm and Memorial mass on Thursday November 29th, 2018 11am, with viewing an hour prior on both days. Reception to follow memorial.